Bathroom and Kitchen Installation – Building and Property Maintenance. 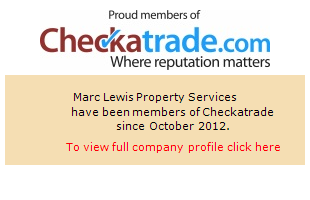 Marc Lewis Property Services is located in Hampton, Middlesex and provides a friendly and courteous building service to the surrounding areas of West London and Surrey, Middlesex borders. Marc Lewis – Property Maintenance Services for Richmond, Teddington, Kingston, Barnes, Hampton, Surrey, Middlesex, Berkshire and Buckinghamshire. Click here to view all the areas we work.